Please select one of the boxes above to access resources like tool kits, websites, articles, and more. 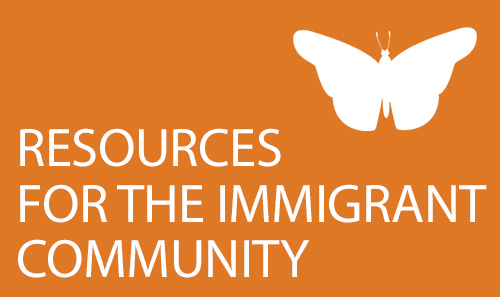 Resources are provided for the immigrant community, faith communities, supporters of the New Sanctuary movement, and for advocacy and education. Support the MLK Jr. Work Center - Hire a Day Laborer!